Indian music is the oldest in the world and its diversity cannot be ignored. The million forms of music, ragas, sur and taal, have given India a pool of greatest musicians of the world. We celebrate that musician whose music has redefined the boundaries of music composing itself. None other than AR Rahman. 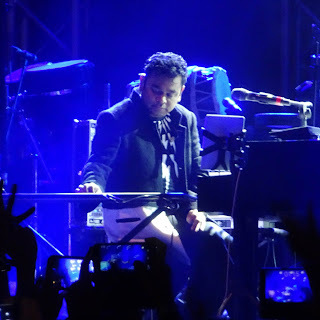 Winner of two Oscars, two Grammy, one Golden Globe, one BAFTA and four National Film Awards for music, the Mozart of Madras- AR Rahman is synonymous to music in India. He is well known for elegantly redefining Indian music and has a unique intuitive idea of the mass appeal wherein he amalgamates Western and Indian classic music to near perfection. And hence, his songs are heard even after decades. From 'Roja' to 'Rockstar', he has always given the world one of the most memorable songs. However, the magic of his instrumentals is quite unheard of. So we bring to you his 5 best instrumentals ever that would take you into a trance and you would just magically sink into some divinity on this World Music Day. This flute instrumental is from the 1995 Mani Ratnam film 'Bombay'. Listed in The Guardian’s 1000 albums you should hear before you die, this soulful music will magically transport you into tranquility. Just sit somewhere silently, plug in your earphones and play this orchestral piece. Let the magic unfold. The film 'Rockstar' has brilliant music and one of its instrumental soundtracks- The Dichotomy of Fame is perhaps the best of the lot. Featuring Balesh on Shehnai and Kabuli on the guitar, this 2 minutes and 42 seconds long music with raag bhairavi, will make you revisit many memory lanes. 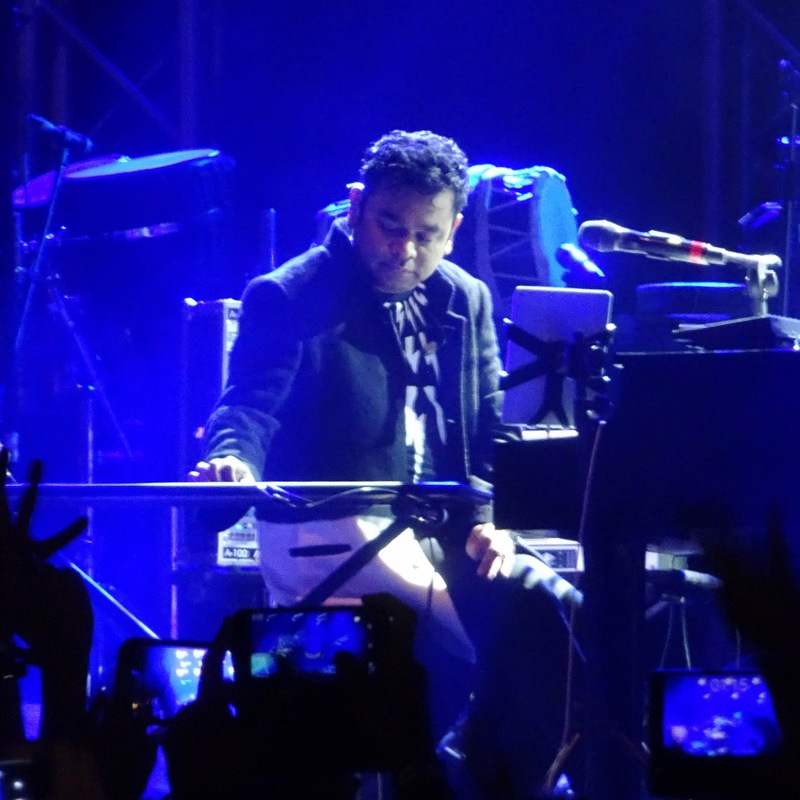 AR Rahman’s biggest strength is his ability to experiment. That’s what he does in the Taal theme. 'Taal' music was instant blockbuster when it released but Taal theme is beyond others. Who can think of sticks splashing in water and the effervescence whispers of water being poured into a glass, can be turned into music? We all know that 'Slumdog Millionaire' won an Oscar for Best Original Score. But have you heard Liquid Dance from the lot? If not then please do, right away. At the start it seems like a typical South Indian music, but trust us, 30 seconds into the track and you’ll be left with goosebumps. This 4 minutes 11 seconds long track from Academy nominated 'Lagaan' is a masterpiece. Starting with a soul moving humming sound and ending at a high note of veer ras, this piece is an inspirational one! When life gives you lemons, listen to Thiyaa Thiyaa and you’ll be left all charged and pumped up!